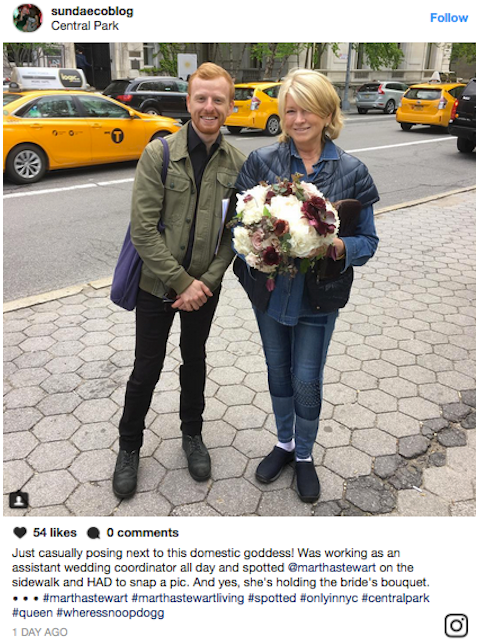 Anyone wondering what Martha Stewart's been up to these days got their answer on a viral Instagram post. The business maven was apparently too hip to stay languishing in the annals of business-scandal history. So she made a splash on Saturday with an appearance in New York City, decked out in her finest denim, to remind the public that she's still a force to be reckoned with. 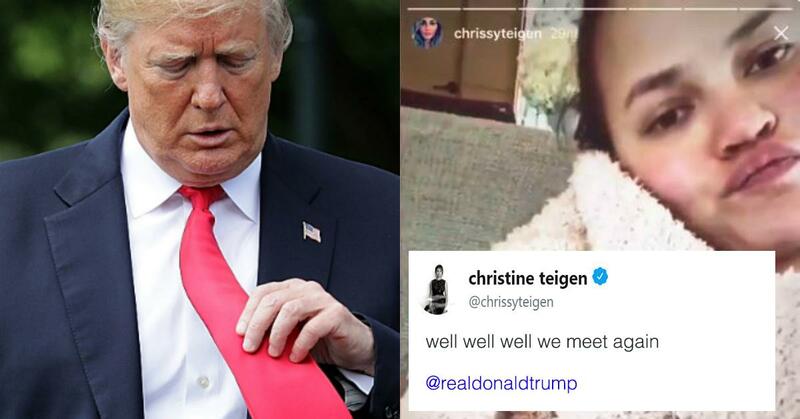 She stopped by Randall's Island Park's Frieze Art Fair and photobombed a session in front of two Andres Serrano portraits depicting Donald Trump and Snoop Dogg - A fine contrast on display of two individuals she's very familiar with. 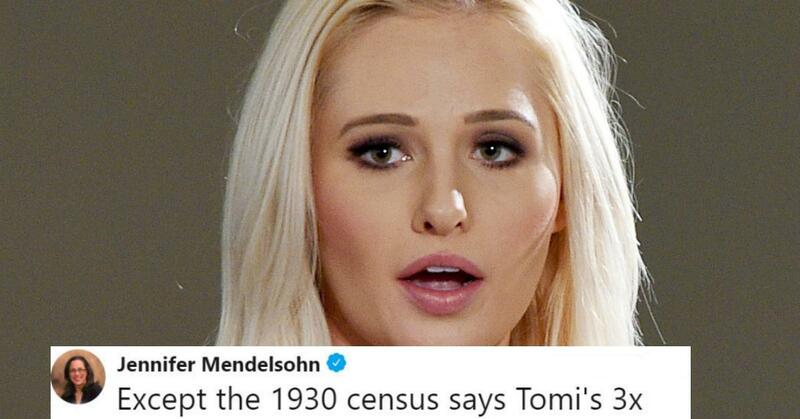 She let her strong feelings known about one particular offender. 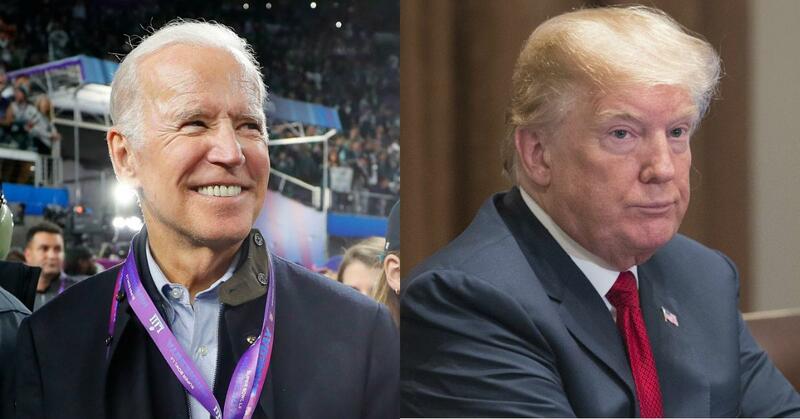 Let's just say, fingers never made a stronger point. 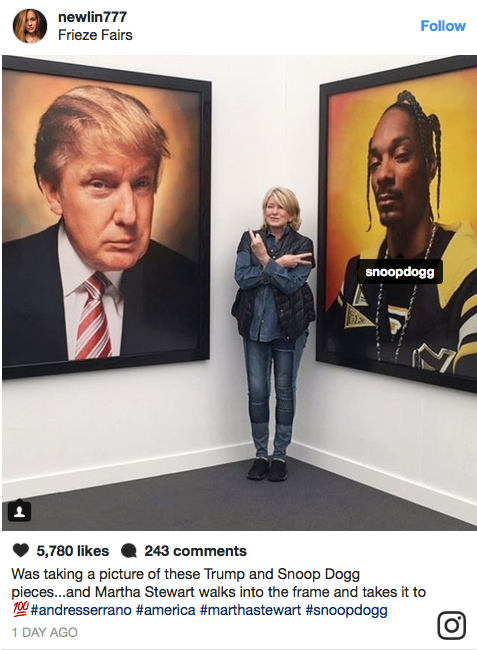 In the photo, the 75-year old queen of homemaking gave her pal Snoop Dogg some props while giving her adversary, Donald Trump, the finger. 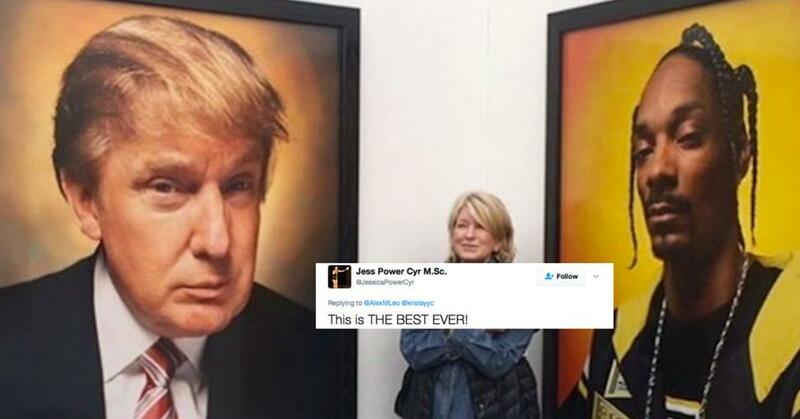 It's no surprise that the Hillary Clinton supporter flipped the bird to Trump, who once faulted Stewart's own The Apprentice: Martha Stewart show for his low Apprentice ratings in 2006. 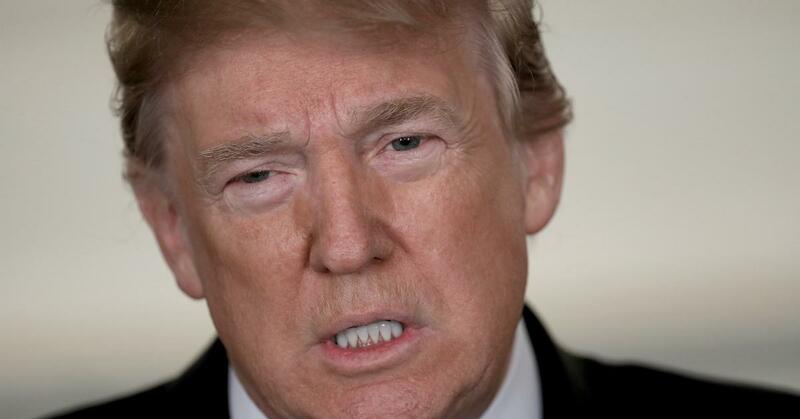 Whether the flavor of the day is Arnold Schwarzenegger or Martha Stewart, Trump blaming the Apprentice's failures seems to change like the weekly weather forecast. So to that, among many other things, the domestic mogul gave him a pointer with a smile. Stewart's metropolitan excursion wasn't done for the day. 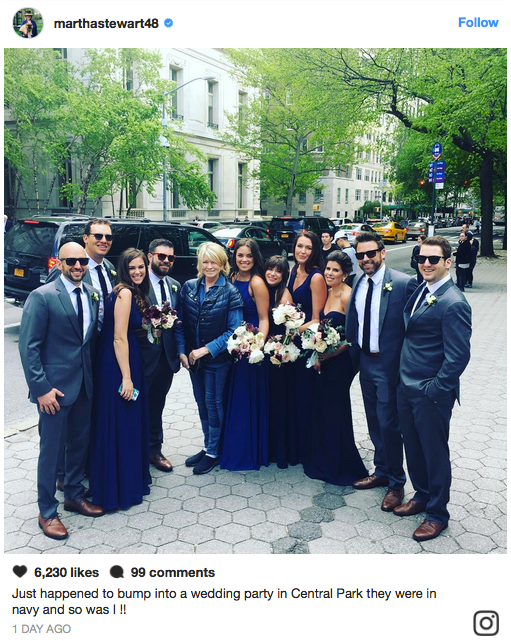 As if navigating her way through a city hit list, Stewart also crashed a wedding and managed to photobomb her way into yet another photo opp. Here she is posing with an active wedding coordinator. She also managed to snag the bride's bouquet. 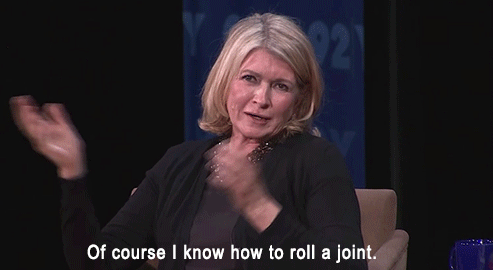 Don't be surprised if Martha Stewart crashes an event near you. She's just doling out another tip on proper photobombing etiquette and reminding you that she never left.